Réttur provides high-quality legal service in most major areas of law. The firm provides assistance to both local and international companies, individuals, institutions and municipalities. Réttur traces its origins back to 1969 when Ragnar Aðalsteinsson, one of Iceland’s leading attorneys, and the firm’s senior partner established his private practice in Reykjavík. 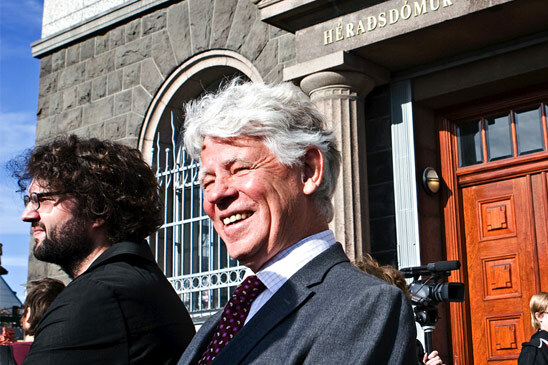 Aðalsteinsson is a pioneer in the field of human rights in Iceland. 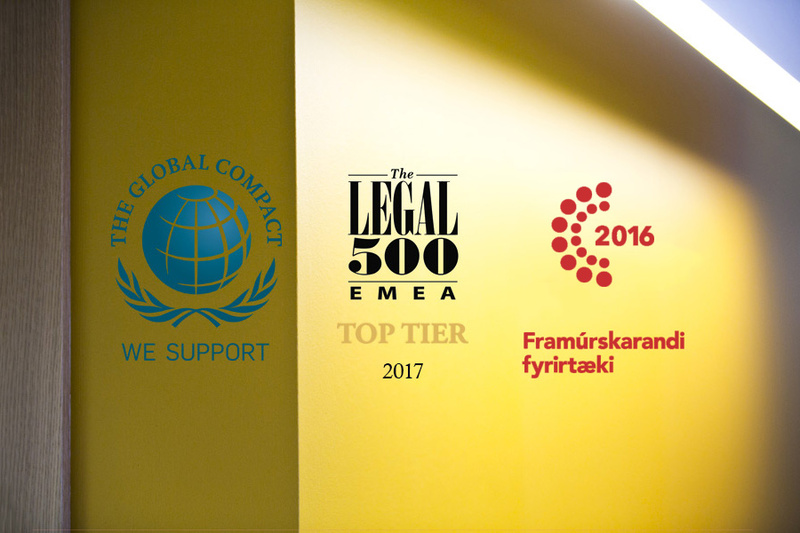 For many years, the firm has been ranked by Legal500 as one of Iceland's leading firms in dispute resolution. Moreover, Réttur takes part in the international cooperation of the United Nations on social responsibility, environmental and equality issues. 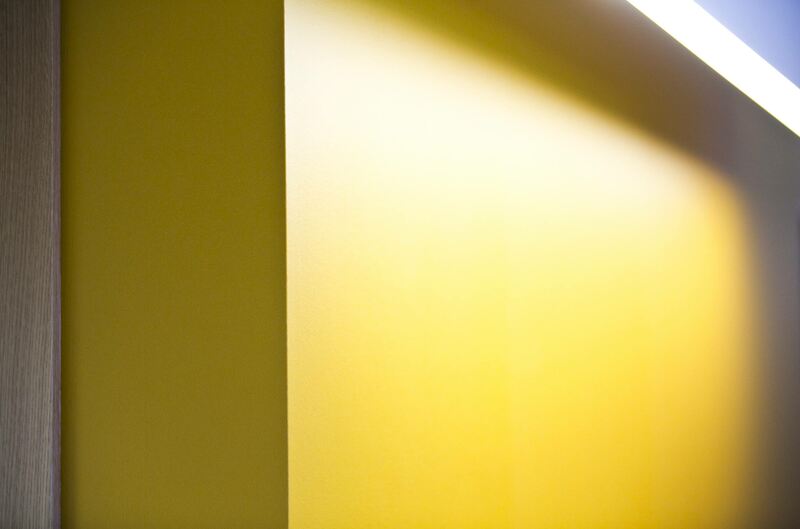 At Réttur, we take pride in providing our clients with legal services of the highest quality. Réttur traces its origins back to 1969 when Ragnar Aðalsteinsson, one of Iceland’s leading attorneys started his private practice in Reykjavík. 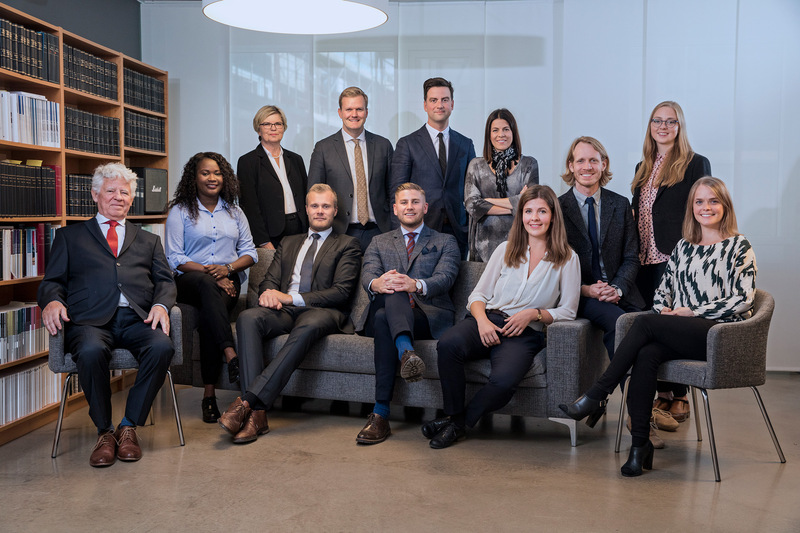 Today, Ragnar’s partners at Réttur include; Supreme Court Attorneys Sigríður Rut Júlíusdóttir and Sigurður Örn Hilmarsson as well as District Court Attorneys, Kári Hólmar Ragnarsson, Friðrik Ársælsson and Sigrún Ingibjörg Gísladóttir. 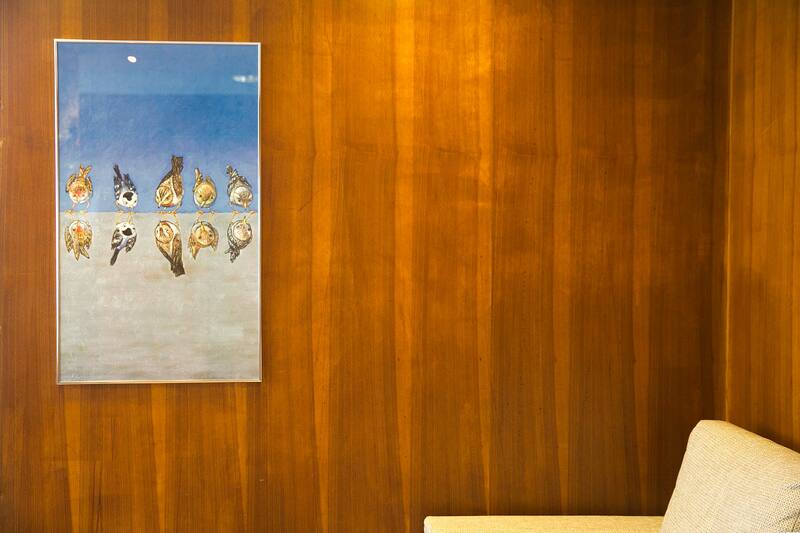 Réttur is internationally recognized for professionalism and the highest quality of legal practice. For the past few years Réttur has been ranked as a first-tier firm by The Legal 500, which assesses and reviews the best law firms worldwide. The firm’s attorneys have extensive experience in litigation and have worked on complex cases in numerous areas of law. Réttur’s main areas of expertise include; litigation, constitutional law and human rights, insolvency law, tort law, competition law, company law, contract law, M&A, copyright law and property rights. For decades Réttur has been in close cooperation with international law firms in the UK, Scandinavia, Germany and the United States, which can provide Réttur’s clients with appropriate advice regarding their legal situation in the particular country. The ideological basis for Réttur is the protection of the human rights. 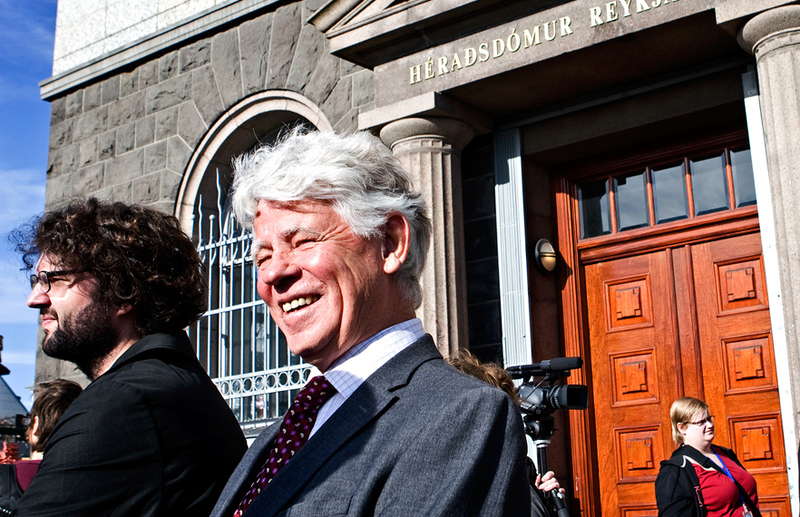 Ragnar Adalsteinsson, founder and owner of Réttur has for years been considered a pioneer in terms of human rights protection in Iceland. Réttur is focused and committed to preserving this heritage to the utmost degree and has inter alia undertaken the teaching of human rights law at universities in Iceland. Another example is a recent academic conference which Réttur organised and co-hosted with the University of Reykjavík, in the hope of advancing the legal situation of asylum seekers in Iceland. Réttur has vast experience in pleading cases both before the domestic courts and the European Court of Human Rights. The firm was recently ranked by Legal500 as a leader among Icelandic law firms in the areas of litigation and dispute resolution. See more. Réttur provides legal services in commercial and corporate law, such as the formation and dissolution of legal entities, drafting of contracts, finance, international trade, dispute resolution and debt collections. The projects that Réttur has worked on include; the re-financing of Hafnarfjörður Municipality and Reykjavik Energy (Orkuveita Reykjavíkur), and new investments in Icelandic Water Holdings. Réttur has provided advice on capital controls and currency issues since the implementation of capital controls in Iceland in late 2008. The firm’s attorneys have assisted a vast number of foreign creditors in relation to their investment in Iceland, as well as providing assistance to investors in relation to investments and overseas loans. The attorneys at Réttur have extensive experience in providing legal advice on the re-structuring of debt, managing bankrupt estates, litigating rescission cases and other aspects relating to the insolvency of companies, as well as natural persons. Furthermore, the firm’s attorneys have extensive experience in giving advice in relation to the international winding-up proceedings of financial institutions. See review by The Legal500. 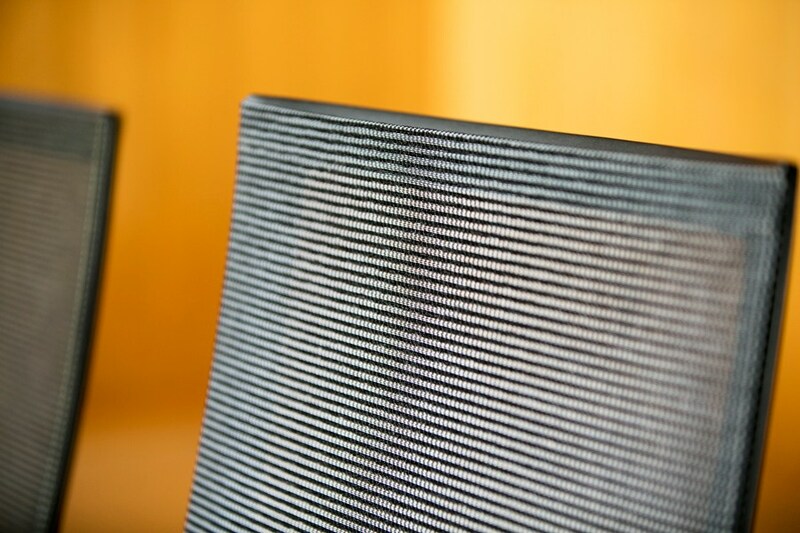 The attorneys at Réttur have extensive expertise in the area of intellectual property and trademarks, having successfully worked in those fields for decades. We specialize in the protection of all intellectual property rights such as literature, visual artwork, inventions, scientific research, trademarks and patents. Supreme Court Attorney, Sigríður Rut Júlíusdóttir, a partner at the firm, is an appointed expert on the Icelandic Copyrights Committee and has extensive experience in the negotiation and litigation of intellectual property rights cases. Réttur has provided advice to the National Theatre of Iceland, the Living Art Museum, the Writers Union of Iceland and numerous artists. See review by The Legal500. The firm’s attorneys have extensive experience in litigating private and public land disputes as well as other disputes arising from interference with private property rights. Furthermore, Réttur’s attorneys have written numerous academic articles in this area of law. 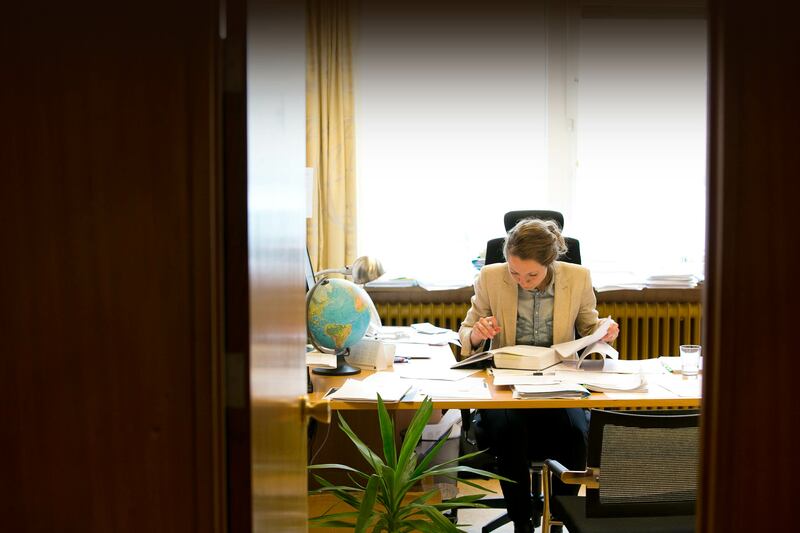 Réttur has extensive experience in administrative proceedings with official authorities, independent administrative committees and the Althing Ombudsman. All defendants are entitled to a fair trial. Réttur considers defending clients an important part of the role of the attorney. Réttur’s expertise in human rights law plays an intricate role in this area. Réttur has handled various and diverse cases ranging from complex commercial and economic criminal charges, to highly publicized court cases such as the so-called “Reykjavik Nine” a case cocerning the Icelandic Parliament during the collapse of the Icelandic financial system. Réttur has extensive knowledge and experience in the field of personal injury and other liability claims, including accident claims, accident insurance claims, insurance disputes, short or long term disability benefit disputes and accident benefits disputes. Réttur’s expertise extends to the legislation on foreign nationals, immigrants and asylum seekers. The firm’s attorneys pride themselves on being committed to the protection of refugees in Iceland. Additionally, the firm’s attorneys have frequently worked on applications for Icelandic citizenship as well as applications for non-residents who are interested in acquiring a residence or work permit in Iceland.